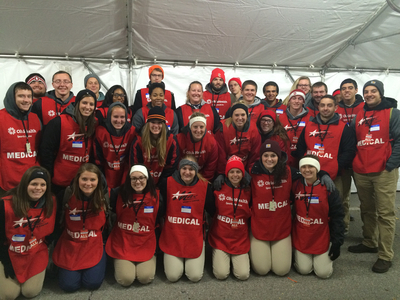 Athletic Training students volunteering for medical support at the Columbus Marathon. "Athletic Training" (2015). All Health and Sport Sciences Images. 315.